Trusted Minneapolis Contractors. Quality Roofing Systems. Our team is fully trained and certified to deliver award-winning service for your roof repair, replacement, or installation. When it’s time for a roof replacement, repair, or installation, the last thing that you want to do is compromise on the quality of the contractor. 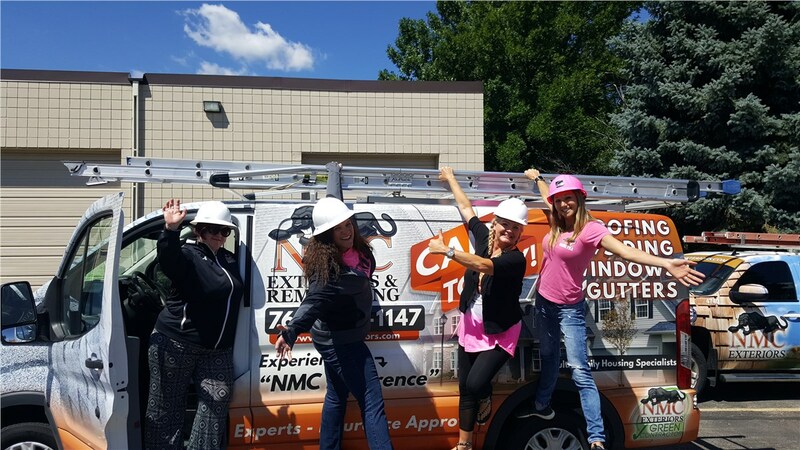 At NMC Exteriors, we are here to deliver the highest quality work in the region—at prices that fit comfortably within your budget. Emergency roof repairs and insurance claims. Full-service roof replacement of aging, damaged systems. Affordable roof installation service for new roofs. Commercial roofing for hotels, churches, multi-family homes, and more. 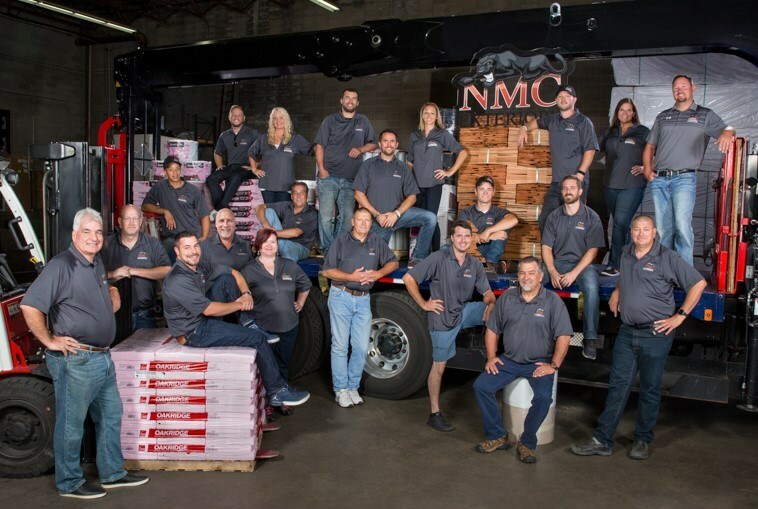 NMC Exteriors believes that the quality of your roofing service is just as important as the quality of the materials used. With extensive industry experience that spans over 20 years, you can rely on us to deliver the best of both worlds for your roof repair or replacement. 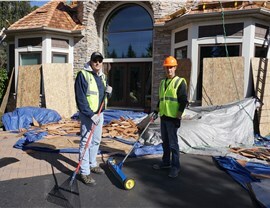 From the very first job that we completed, we have set ourselves apart from other local roofing companies with our commitment to exceptional service and guaranteed satisfaction. 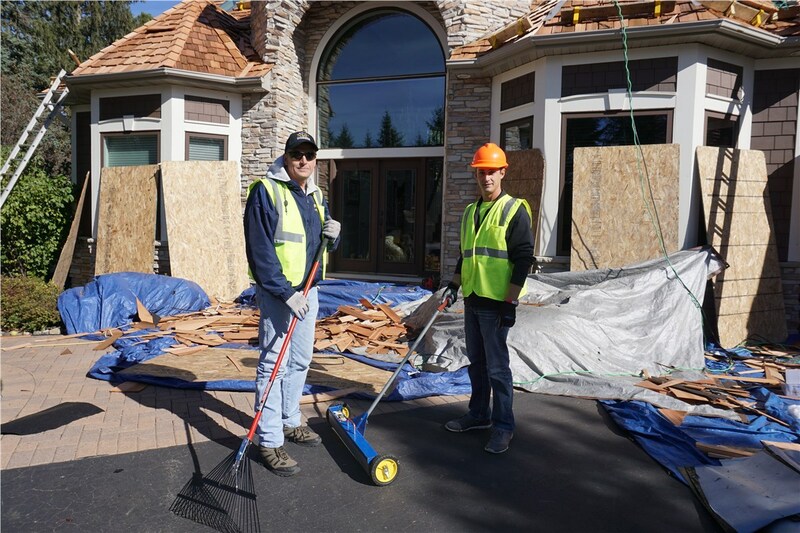 Certified & Experienced: At NMC Exteriors, all of our key employees are in-house and undergo extensive manufacturer, Xactimate, and OSHA training. We’re also a Certified Woman Owned Small Business and part of the MHA and CIC Midwest! 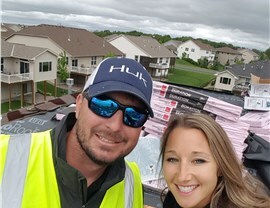 Highly Rated: Our Minnesota roofing company is proud to make a difference in the communities we serve, and with over 10,000 completed projects in the Land of 10,000 Lakes, we’ve earned superior customer reviews, BBB accreditation, and an A+ rating. Active in the Community: At the heart of our company is dedication to our neighbors and businesses throughout the area, and we work to make a difference for the communities we serve by being actively involved in Habitat for Humanity, local blood drives, and charities including the Children’s Hospital and Clinics of Minnesota. 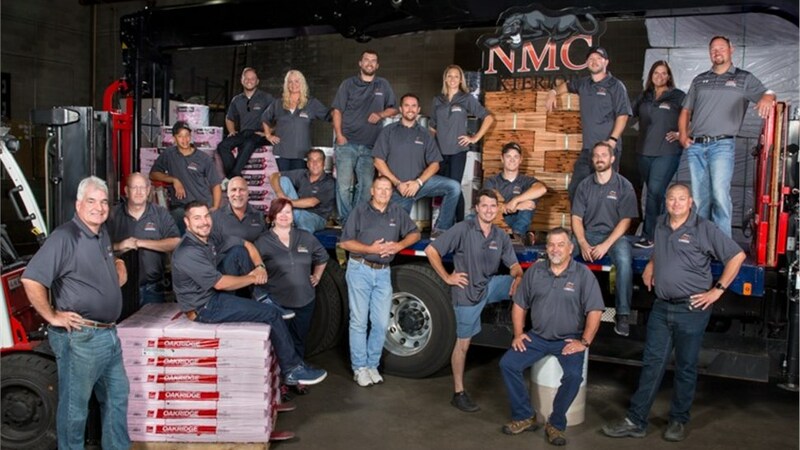 As a top choice for residential exterior remodeling, NMC Exteriors has been offering peace of mind since 1999 by completing projects both large and small to the highest standards of quality. 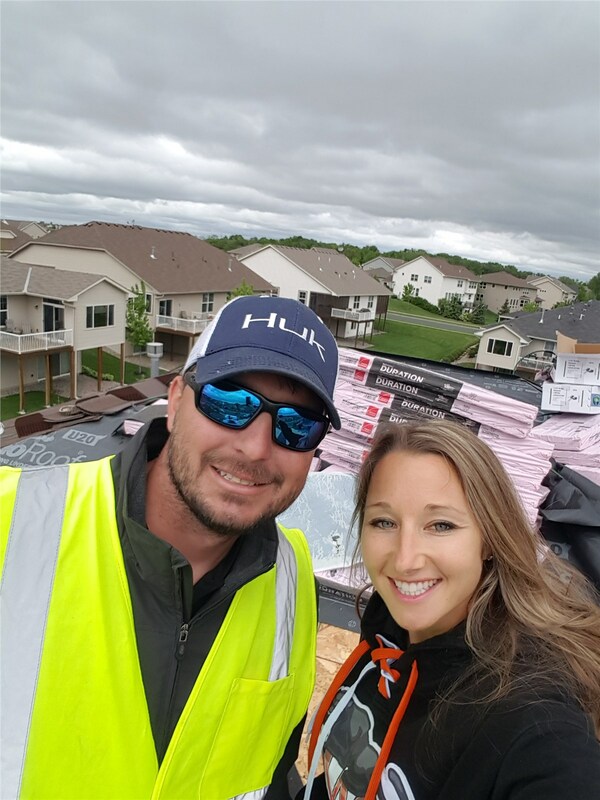 From full-service roof installations to help with storm damage claims, we are here to make the entire process as simple and streamlined as possible. Call today to learn more, or fill out our online form to request your no-obligation consultation!